Favouring elegance, cleanness and distinctiveness. I never use a single technique, but a combination of several techniques: in addition to working on the basis of the region and the grape variety, I always keep in mind the goal I want to achieve and the house wine style. My approach seeks to avoid the mundane and in some cases to break free from preconceptions that are very often the result of standardised protocols and that tend to result in products that are all the same. Wine should be an expression of the typical characteristics of the place it comes from: bringing out the uniqueness of a wine often requires an unconventional approach that moves away from common standards. 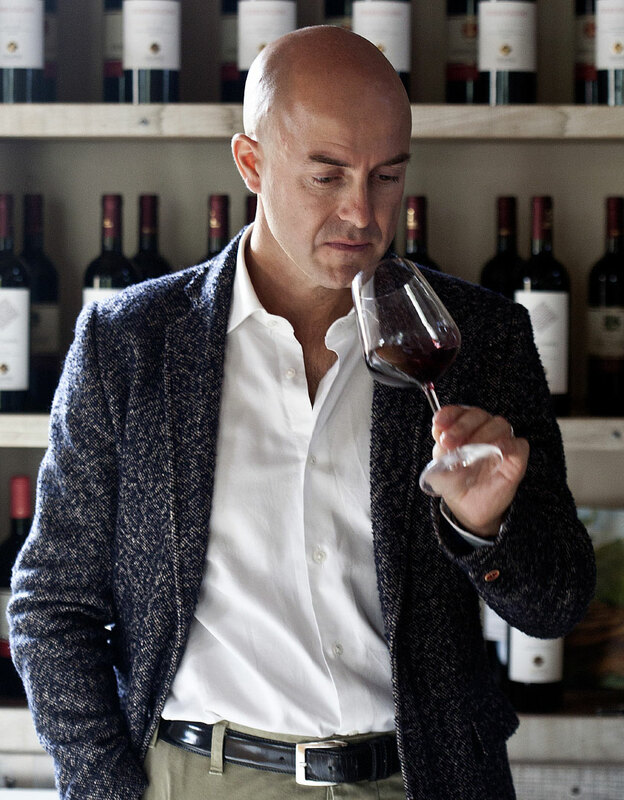 Since the beginning of my career, I have sought to develop an inspiring approach, often based on intuition and on a willingness to experiment with a range of natural techniques, far removed from the idea that wine is simply a matter of chemistry and science, to be able to make wine with a truly unique identity, in which elegance, cleanness and distinctiveness come to the fore. Only by walking the fine line of this delicate balance can the wine show its true regional and varietal identity. Grapes can communicate the richness and diversity of the terroir in which they are grown, and it is this richness and this diversity that have always historically set wines apart and which today I want to pursue in every project I undertake. …it is often like putting together a jigsaw puzzle in which each individual piece represents a component that should be preserved and enhanced. 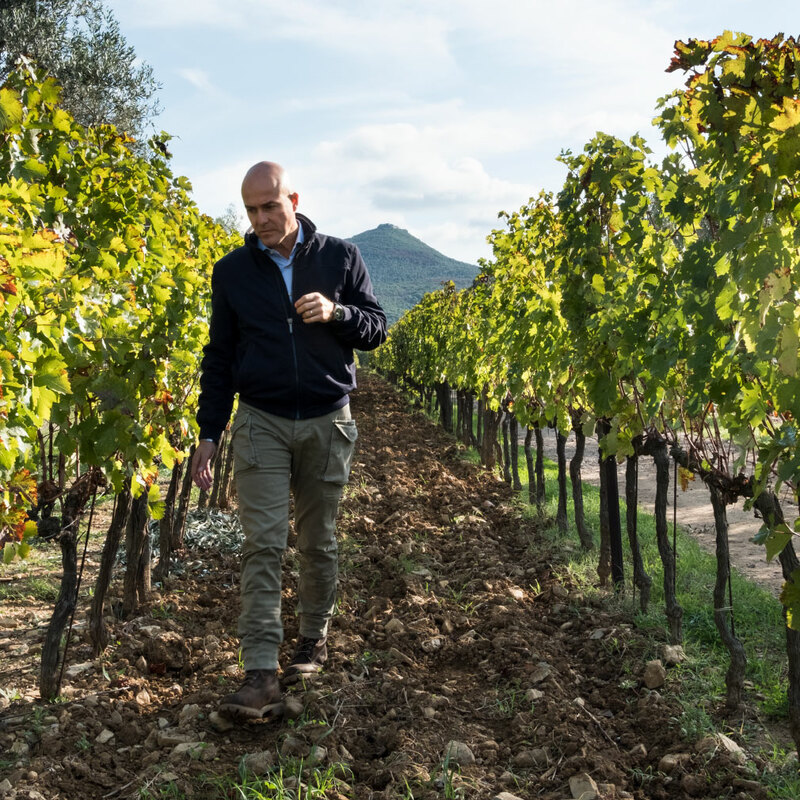 My goal is constantly to improve wines by guiding producers through a process of growth, experimentation and the pursuit of absolute quality that can yield the best result for them. Identifying with something different and good and bringing out differences often means breaking free from conventions and preconceptions and having the ambition to create something absolutely unique. That is why I always use methods I have learned from other regions or concepts from certain areas that later work in other situations, and why I work using specific methodologies depending on the grape variety and the individual cru. My approach to oenology is often highly intuitive and always seeks to preserve existing differences that should be enhanced by a process of selection. I favour a vineyard parcelling system, in which the first step is to map the vines, to learn about them and to understand the potential characteristics and unique features of an individual parcel. Winemaking is often like putting together a jigsaw puzzle in which each individual piece represents a component that should be preserved and carefully enhanced to produce the best representation of the wine we want to make. 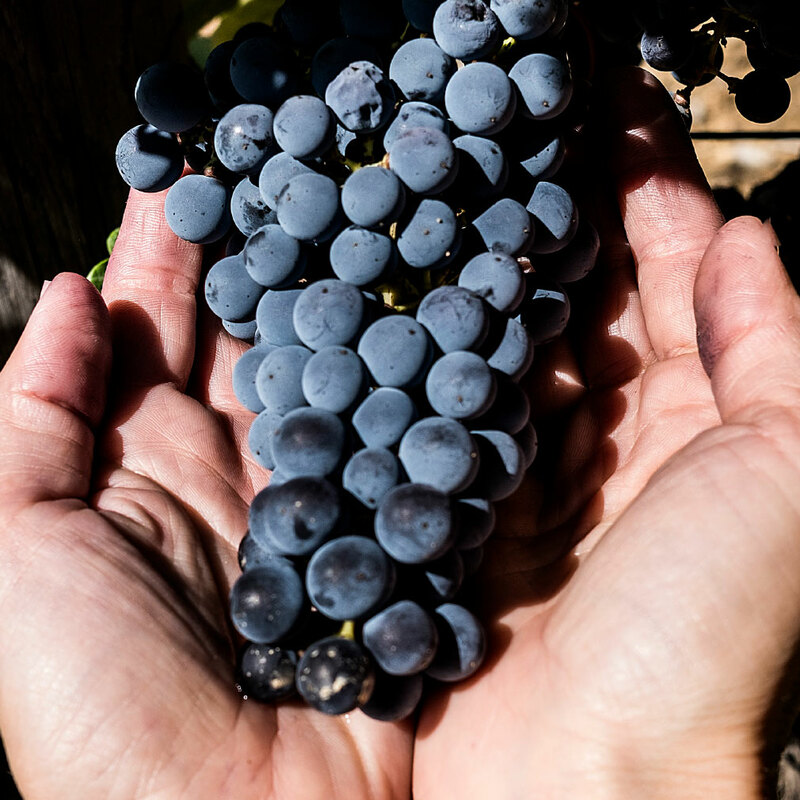 Tasting and observing grapes provides a fundamental reference point for making precise decisions on the ideal harvesting date and how to subsequently handle the grapes harvested during winemaking. I am a great believer in this methodology, which, combined with monitoring the vineyard and analytical testing, leads to best practice in the winery, maximising varietal expression and the characteristics of the terroir. This technique is based on the sensitivity and on the tasting ability that I use throughout the fruit ripening phase to decide when to harvest and the best technique to employ. Tasting yields great precision and continuously monitoring parcels aims to keep the vineyard as a whole under control.